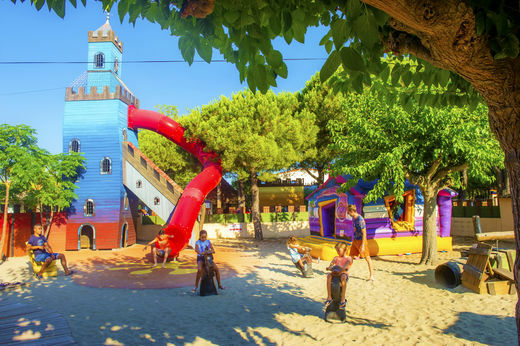 The campsite Le Boucanet is located in the Camargue, between the Grau du Roi and La Grande Motte, by the sea with direct access to a sandy beach. The campsite offers rental of fully equipped and customized mobile homes. Some are located in front of the sea, so you can enjoy the sunrise and sunset over the sea from your terrace! In July and August you can arrive on Saturday, Sunday and Wednesday. 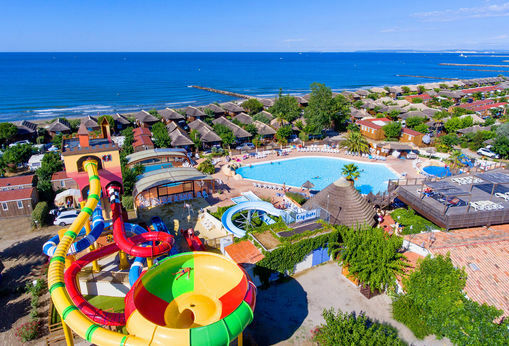 The camping has a beautiful pool area with a heated pool and water slides, an indoor heated pool and a paddling pool with a waterslide for kids! The Camargue is wild and authentic, famous for its preserved fauna and flora and is very colorful with black bulls, white horses and pink flamingos. Enjoy the seaside resort of Grau du Roi for its diversity: its fishing port, its vast beaches, bustling streets and the unique atmosphere of the festivals that are the pride of the locals. There are many activities available: horseback riding, boat rides, ATV, cycling, etc. Come discover a region with an exceptional natural heritage, such as the World Heritage Site l'Espiguette or the Salins du Midi, and cultural heritage such as Saintes Maries de la Mer and its famous procession, or Aigues Mortes and its fortified walls! If you book a 'sea side' mobile home, the bedlinen and final cleaning (except kitchen area) are included. 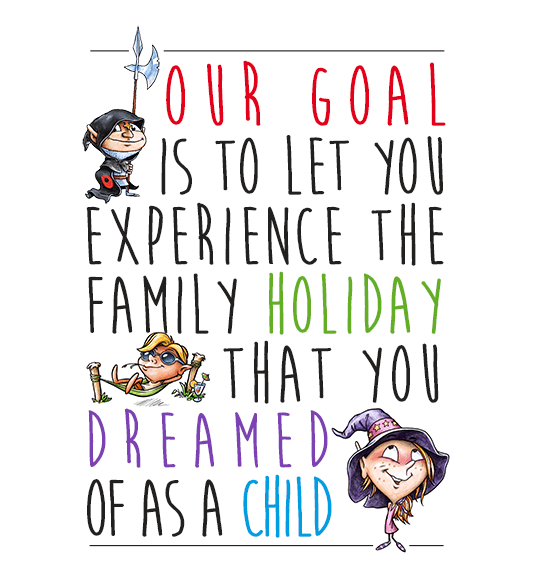 Offer valid from the opening until May 31st and from August 31st 2019 until the campsite closes. Carabouille gave Camargol, a celestial young bull, a mission. He must look after his friend the flamingos so that they keep their legendary colours forever. A hard task with diabolical Rasetor around, who missed the final boat going on the crusades. He couldn’t cross the little Rhône River, as he stumbled upon Camargol’s herd. His vengeance was terrible: he built a castle so he could catch the divine young bull. Did he manage it? To whom do the bones found in the moat belong? A clue: flamingos are still pink.